Merlyna is an accomplished educator, national speaker, author, consultant, trainer, and owner of Merlyna Valentine Consulting, LLC. As a well-respected educator for over thirty years, Merlyna served as a teacher, principal, and executive director in a highly successful school district in Louisiana. Her transformational leadership as a school principal resulted in her school being recognized as a “Top Gains” school. 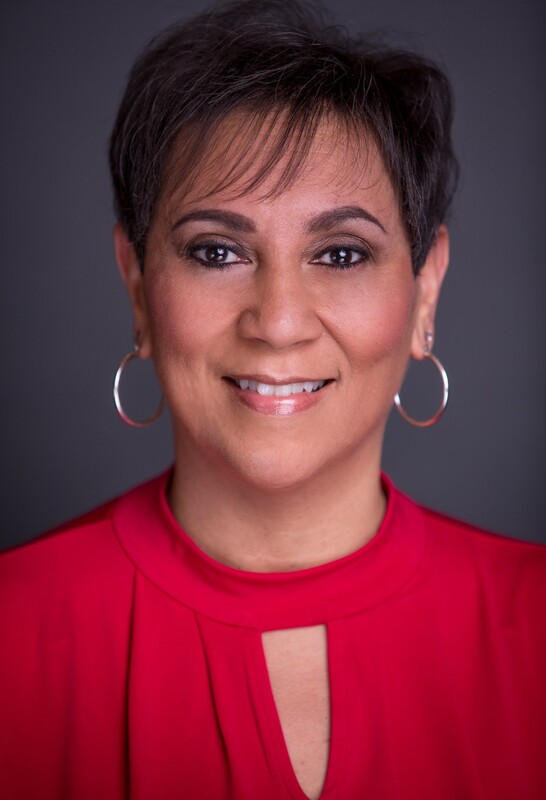 She is also the recipient of many awards in her roles as an educator, including principal of the year, University of New Orleans Alumnus of the Year, and the NABSE Ida B. Wells Risk Taker Award. Merlyna’s life changed in 2007 when she experienced the closest call to death imaginable. Against overwhelming odds, she overcame a medical tragedy and thrives in her new life as a sepsis survivor. Instead of focusing on what happened and what’s missing from her new life as a quadruple amputee, she chooses to embrace this new path with a grateful heart and positive attitude. Her powerful story of perseverance, courage, and hope was featured on the Today Show and in Ebony Magazine. Her message inspires her audiences to live life without limits and succeed beyond expectations. Her passion for education and living life to the fullest captivates audiences and inspires them to be the difference in the lives of students.